Millennium Grey is one of our most affordable designs, yet still provides an elegant finish for your kitchen or bathroom. 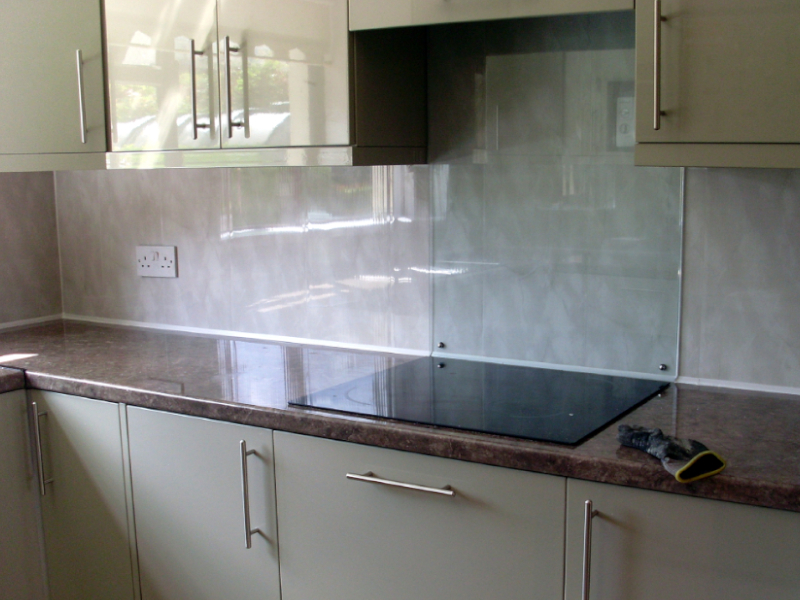 In this kitchen it has been matched with a beautiful toughened glass protective panel for the hob. As with all our decorative cladding, it can be fitted over existing surfaces such as tiles or plaster and is easily cleaned and maintained. Call us on (056) 775 2866 to enquire or click here to see all of our Millennium range.